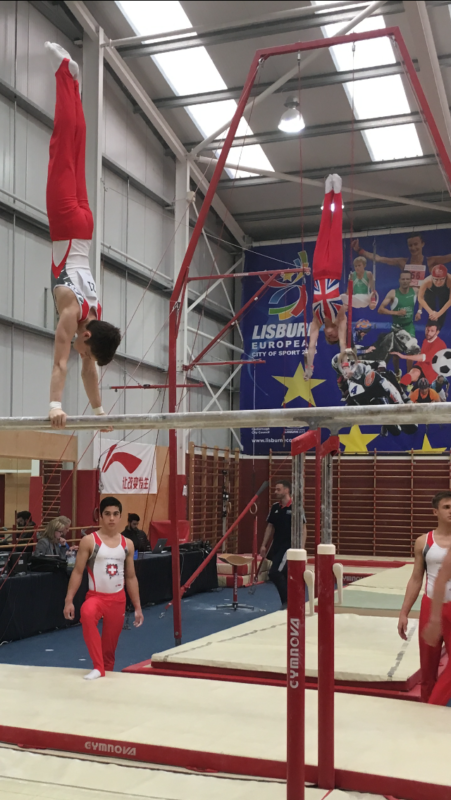 City of Lisburn Salto Gymnastics Centre were proud to host a junior boys 4-way international gymnastics competition at the weekend with countries represented by GB, France, Germany and Switzerland. We were delighted when British Gymnastics agreed to allow us to host this prestigious event during the year in which we celebrate our tenth anniversary of our premises opening in Lisburn. The boys put on a fantastic showcase of gymnastics and clearly demonstrated their ability to become future Olympians. We would like to thank those who made a significant contribution towards the running of the event – Lisburn and Castlereagh City Council, British Gymnastics, Patiomaster, Tayto and Lidl. Special Mention to all members of staff, volunteers, judges, parents and gymnasts who helped out at the event. Your help and support is greatly appreciated. See picture gallery for photos.